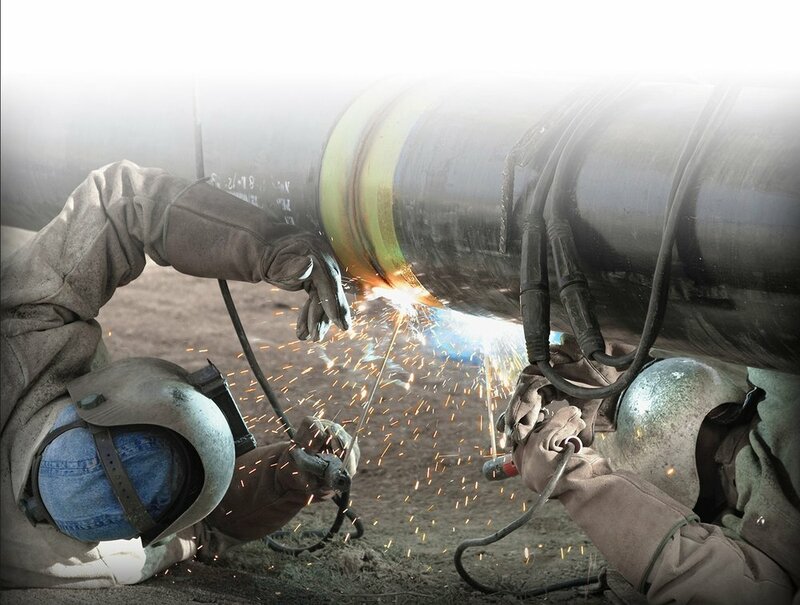 With electric, gas, water, cable and telephone, quick response is the name of the game. Efficiency means quickly assessing the situation and getting the right people there. 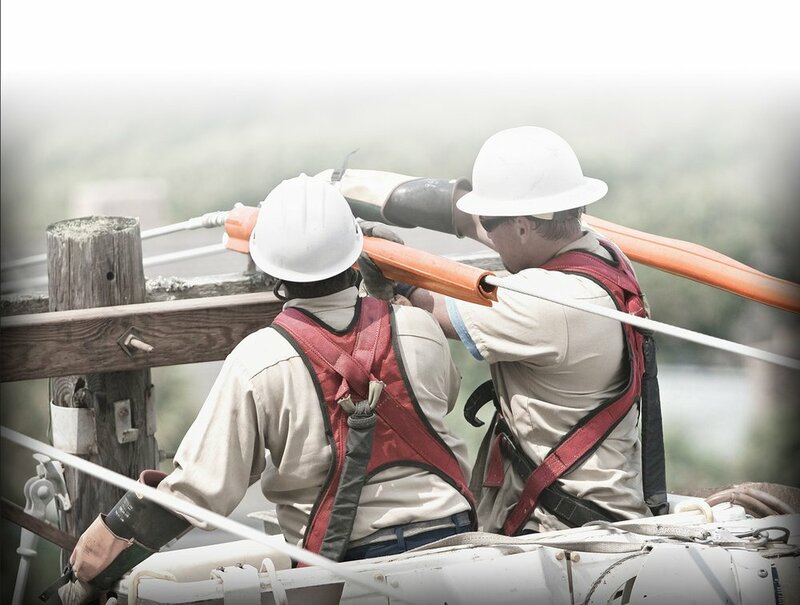 Utility's Ecosystem lets you see where your utility crews are right now and gives them the real-time information they need to work safely and effectively. Some of the biggest names in utilities are enjoying the benefits of increased safety, reduced costs, faster response times and greater visibility into field asset locations. When there’s a gas leak, you need to know where your teams are. Fast. You can rely on Utility's Ecosystem to let you know where the situation is, and where your people are. We can provide your crews with enterprise-class situational awareness, accurate GPS, vehicle tracking and high-speed connectivity to dispatch centers. Gas leak? You’re on it. Sudden disasters will strike. When they do, you know you can count on Utility's Ecosystem combination of The Rocket IoT, AVaiL Web and rock-solid support. You’ll stay connected even when everyone else is in the dark, so your team can get the lights back on faster than ever. When lives and public safety are at risk, you can’t afford a communications breakdown. You need total control. You need to know where your people are so you can respond quickly. And they need instant support when the situation demands it. With The Evidence Ecosystem, which includes The Rocket IoT, BodyWorn, AVaiL Web, Smart Redaction, SmartScene 360, you have the technology and guaranteed support for the tough situations. From a burning house to a traffic crisis to a multi-victim accident. When everything’s on the line, we’re the line you can count on. It's a jungle out there. So reliable technology, from voice to video, is everything. On the front line of law enforcement, knowledge is power. You need to know where your officers are at all times, and give them the tools to provide real-time information. The safety of your community depends on it. And we've got the proof. Many police organizations use our connectivity hardware and software to respond faster, keep officers on patrol for more shifts, and give Central Dispatch the full spectrum of their field assets, instantly. With fire, time is damage. Know where your firefighters and equipment are right now. Respond faster, communicate clearer and have better accountability on the scene. When speed is measured in heartbeats, know where your emergency medical personnel are right now so you can help them get where they need to be. Utility helps EMS providers deliver better patient care, reduce costs and keep better track of assets. The world is fast. The Rocket IoT is faster. The Rocket IoT gives rapid transit commuters a constant connection with fast video uploads, which attracts more passengers to your line. It also gives your train, bus, or paratransit fleet better security, GPS tracking, and high-speed connectivity for fare collections and real-time location reporting. And that’s just for starters. The bus ride of old is no more. Thanks to The Rocket IoT, today’s bus commuters get better security and free Wi-Fi on their way to work or home. The Rocket IoT makes taking the bus even smarter. Smarter buses equal happier commuters. No matter how fast your commuters travel, they will stay connected, and you will too. In fact, streaming security video will give you more commuters by boosting safety. And so will high-speed Wi-Fi, which will give you more happy commuters.